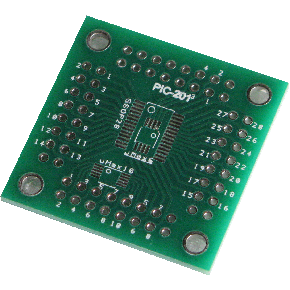 SMT adapter for your prototyping needs. 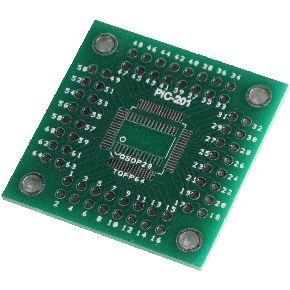 The multi-adapter board footprints are designed for mounting various type of SMD IC component. Converting them to a convenient module with pin spacing of 2.54mm pitch. PIC-201 SMD IC test adapter is definitely handy for your prototyping needs.